At Zeal Property Maintenance our goal is to provide a quality service that our clients can and have relied upon. Established for over 14 years, Zeal Property Maintenance Pty Ltd has built a solid reputation based on the word of mouth of satisfied clients. We offer prompt and quality services, and cater to all your Gardening and Landscaping Needs. Our skilled work force are willing to listen and act upon your needs. Call us on 1300 882787 or email us on info@propertymaintenance.net.aufor a friendly, obligation-free quote on any of your property maintenance needs. 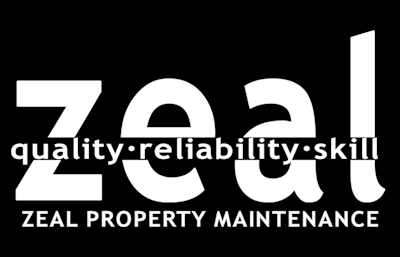 At Zeal Property Maintenance we have the right trades service for you!